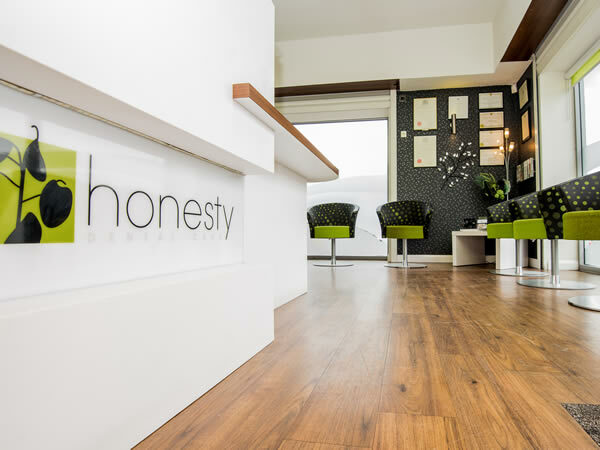 Welcome to Honesty Dental Care, an award-winning private practice which offers the very best dental care in a space designed to put you at ease. 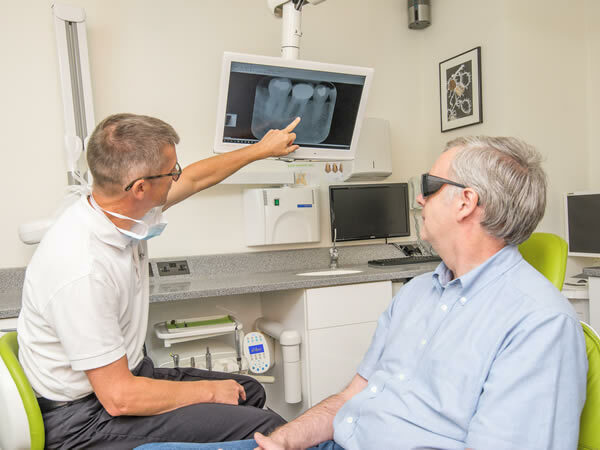 We offer family dental care and cosmetic dentistry, including teeth whitening, orthodontics, ceramic veneers and crowns, dental implants and sedation for nervous patients. 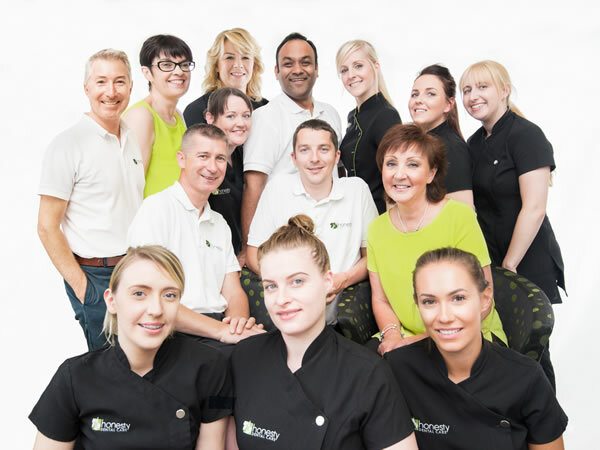 Whether you’re looking for a new dentist or just want to explore our great range of cosmetic treatments, our welcoming clinic and professional team offer a different kind of dental experience. 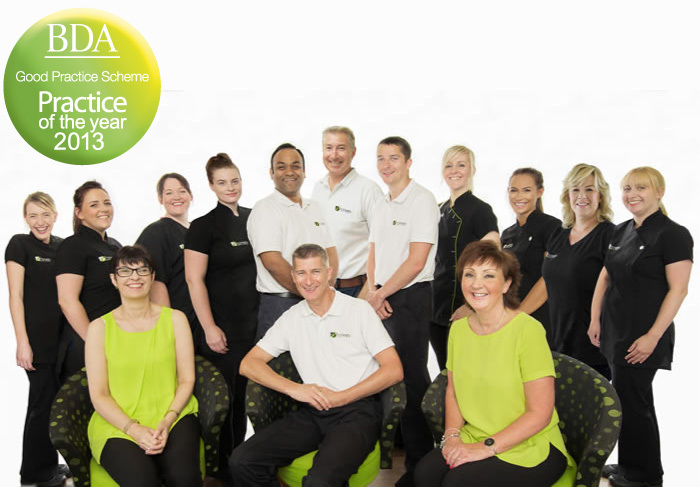 We’re a multi-award winning dental practice. You’ll receive the very best dental care using the most advanced technology, in a space designed to put you at ease. Our strength lies through our people. We’re highly professional and well respected in our field. But we’re also real people, who care about our patients but enjoy living our lives too. 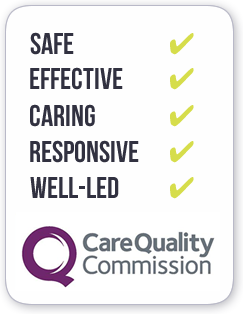 Technology has brought about many changes to the way in which we treat our patients. 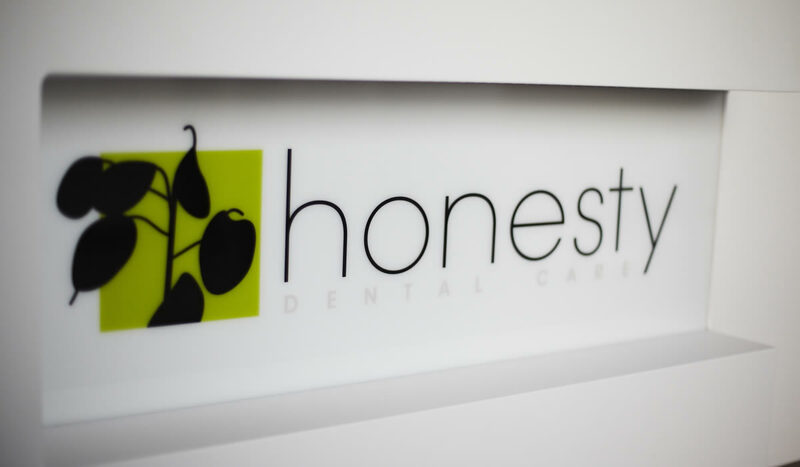 Here at Honesty Dental Care, we’re constantly reviewing and evaluating the latest products.